Looking for that perfect farm, that has a little privacy? 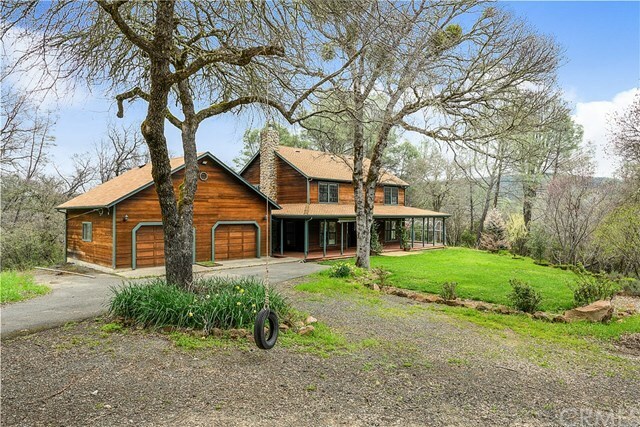 Almost 5+/- ACRE Kelseyville horse property might be what you've been searching for....featuring a beautiful, redwood sided, 2394sqft home complete with a true covered wrap around porch! 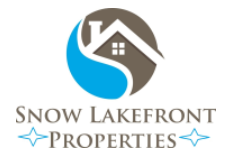 4beds/2.5bths, large 4 car garage/WORKSHOP with AC system & storage loft above, updated & open kitchen with island into family room, separate living room, wood heat, monitor heat & NEW central heat/AC, central vac system, and even includes a hot tub facing out into the pines. Great backyard patio for entertaining and picturesque landscaped front yard, too. End of the road seclusion, yet only 4.5mi into town! HORSE READY, property is completely fenced & cross fenced for the all horses and other farm animals you can bring! Located at the end of a quiet country road. Mostly all level & usable land. Currently all set up with divided areas for your veggie gardens, chickens, horses, & dogs. Really an amazing property for any buyer needing privacy and space for a growing/large family!